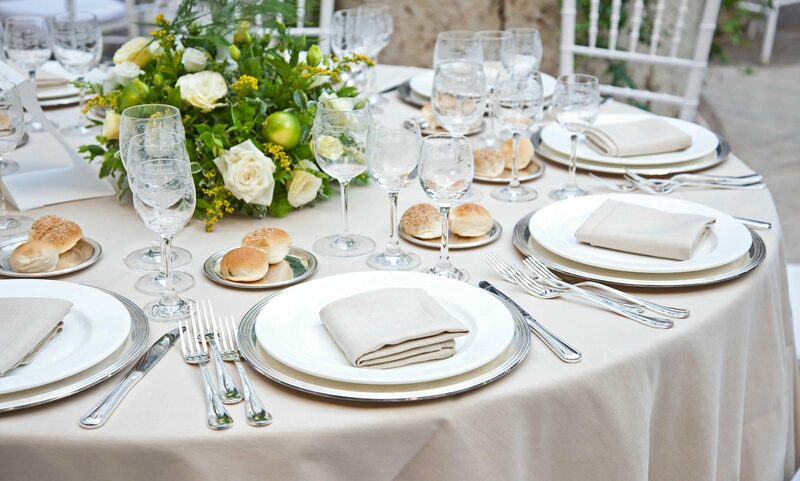 Exclusive Events offers full wedding planner and event planning services. We are certified experts in managing, organizing and executing all variations of events. Weddings, business events, fundraisers, conferences, or other private events, we can provide all the details needed to make sure the event is exactly what you dreamed it would be. We also believe in making sure it is YOUR event and completely customized to you and your needs. Services include full wedding and event planning services, day of coordination, and decor design. See full list below. Please do not hesitate to reach out to us for any of your event planning needs. Contact us to schedule a complimentary consultation. We are here to make your day fabulous! Exclusive Events will keep an eye out for all the best products to make your day exactly what you are looking for. We are happy to get down and dirty to make sure your day is everything you dreamed it would be . Our communication between you and other vendors is frequent to ensure it goes off without a hitch. Is the movie The Wedding Planner accurate? I get this question regularly, so I am going to officially answer it with a general "yes". Although a little extreme (attending dance classes, giving the best man a speech), overall, the movie is accurate when it comes to everything we face on a regular basis. I carry my emergency kit (use it regularly), I become a friend to keep the bride calm, and I run in circles to make sure things go off without a hitch by making fast decisions with a phone or headset to my ear. Pricing is charged per hour to fit any budget. Get exactly what you need in your budget. Average estimates for full planning services begin at $2000 however can vary greatly depending on requests. Download the PDF about Full Planning here. Do you like to do things yourself? No problem. We enjoy it too! Check out more information about our "Day of Coordination" services for those who like to do it yourself.